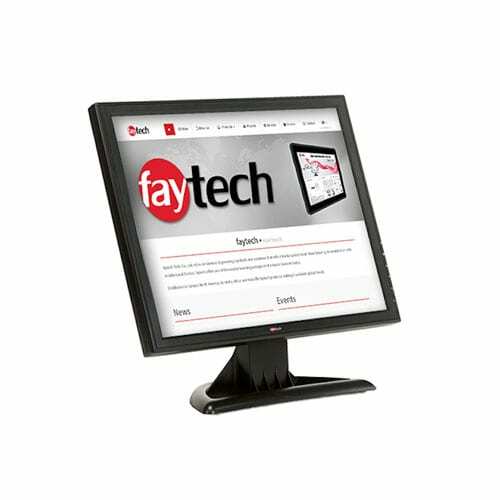 faytech’s 15″ to 22″ Touch Monitors make your working process easier and more efficient. 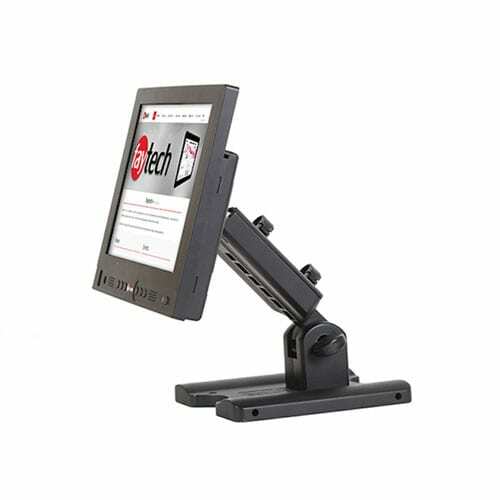 These monitors are packed with features and connectors that make them perfect for any industrial or commercial application. 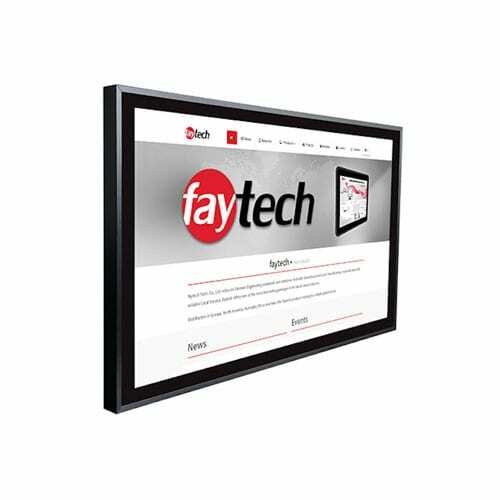 Each Touch Monitor is produced using an industrial LCD panel with backlighting (30,000+ hour lifespan), 5-wire resistive touch and anti-glare coating to enhance the user’s experience and of course includes faytech’s 100% guarantee of no defective pixels. 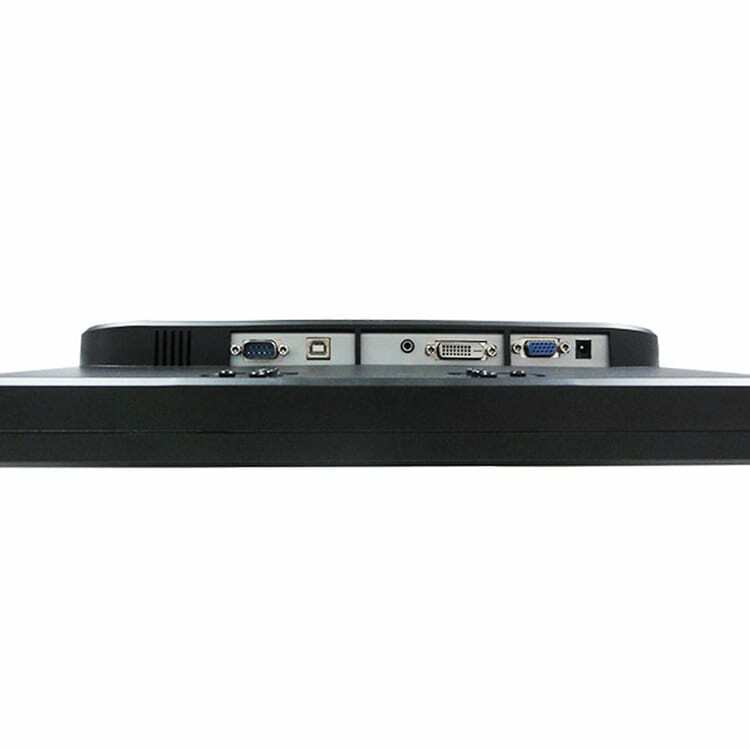 The 15 – 17 – 19″ models have VGA and DVI-D connectors, with additional S-Video and HDMI connections added to the 22″ version. 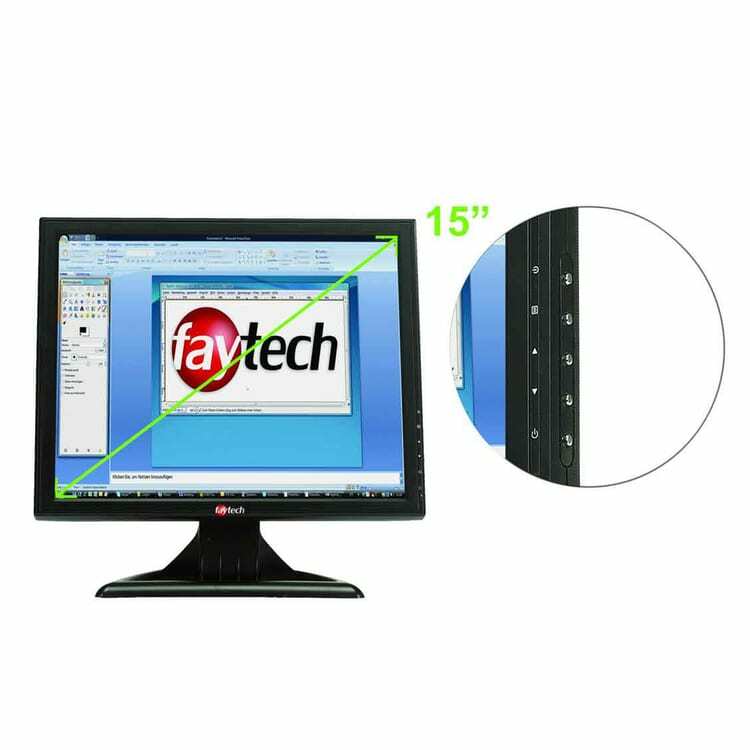 Each monitor comes with its own desktop stand, and screw patterns on the back for VESA 100 mounting, so it can be used in a variety of configurations for industrial and commercial environments. 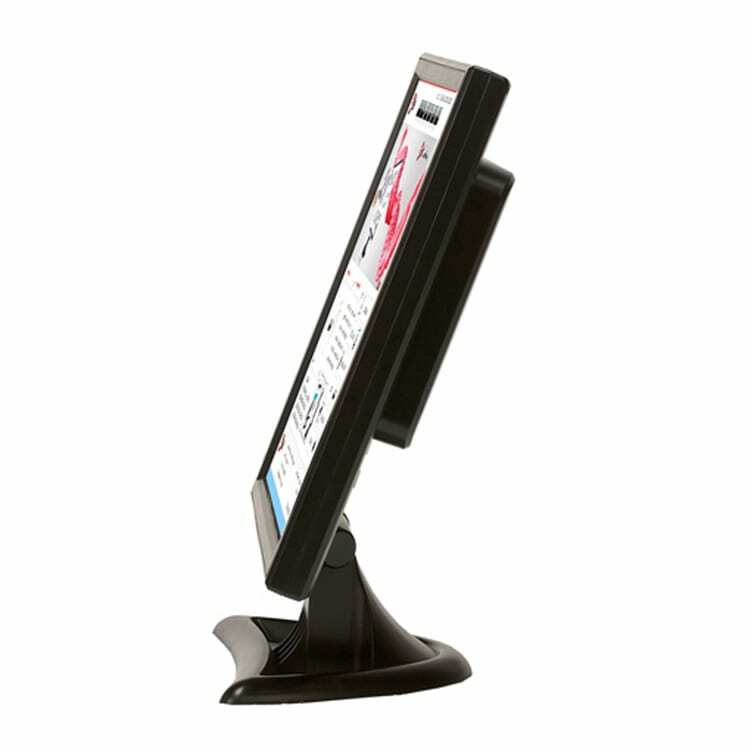 The high-resolution support (e.g. 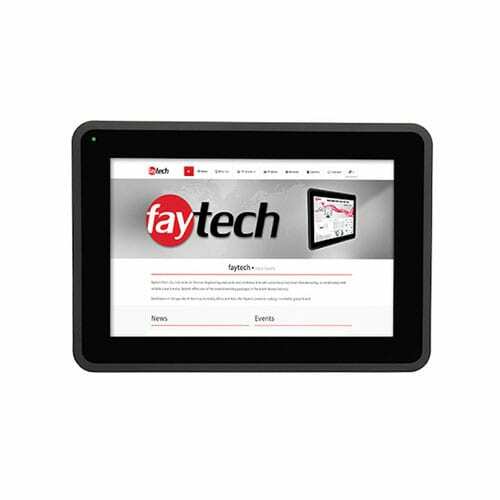 1080p, 1920×1200 pixels) of these faytech Touch Monitors make them the perfect choice for a wide variety of applications including use in POS systems, as control panels in the industrial area, in kiosk systems, for machine control, in the office and in many other fields.